If you’re looking to travel to another country, you will probably first think of booking your flight there. Getting to these six countries, though, might require more than a direct flight. Home to the famous Sistine Chapel and St. Peter’s Basilica, the Vatican City does not have an airport but can be easily accessed by road from Rome, Italy. The mountainous microstate San Marino is similarly surrounded by Italy. According to Reader's Digest, the closest airport to the fifth smallest country in the world is Federico Fellini International Airport in Rimini, Italy. Right behind the Vatican is another country without an airport -- Monaco. Nice Côte d’Azur International Airport in France is just a 25-minute car ride from the second-smallest country in the world. To get to Liechtenstein -- the country with one of the world’s lowest crime rates -- you will have to fly to St. Gallen-Altenrhein Aiport in Switzerland, about 38 kilometers from Vaduz. 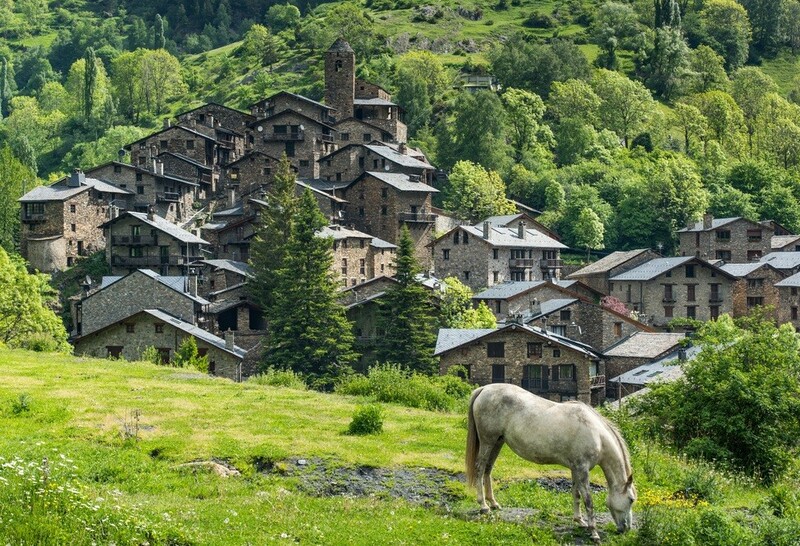 Visitors to Andorra, which sits in a Pyrenees mountain range valley, can find their way through France or Spain. Girona-Costa Brava Airport in Spain is the closest airport to the capital.